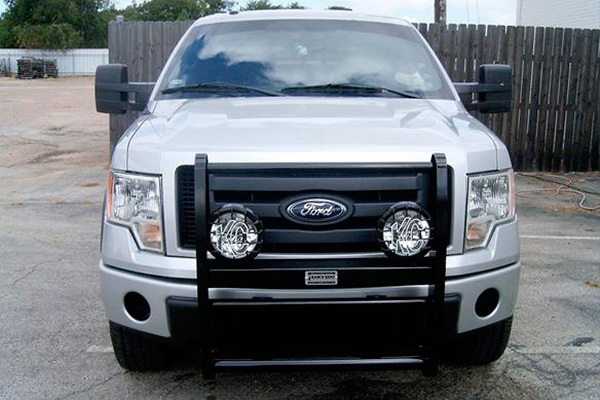 Keep your ride safe with Ranch Hand Truck Accessories - Ford F150 Forums - Ford F-Series Truck Community. Modern truck may be fully equipped with all modern safety matters but in some situations it may not be enough. You need the peace of mind that when you are out on the road, you have done everything you can to protect your vehicle and your family. Grille guards and strong bumpers are the best assistants in this mission. Especially when they’re made by Ranch Hand. This brand has been recognized as the symbol of quality for many years. 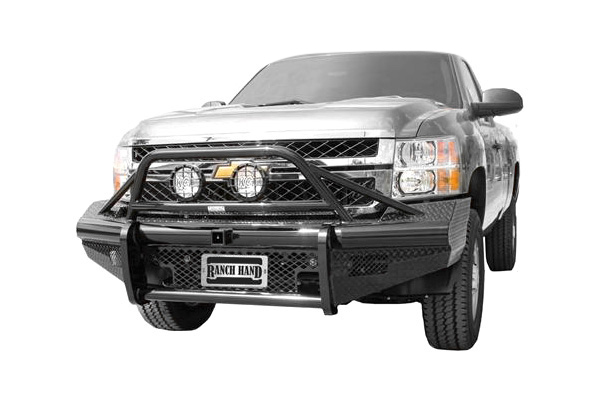 One of the most famous Ranch Hand products is Legend Grille Guard - the icon of the vehicle protection aftermarket industry. This is a one piece fully welded construction and its frame is mounted in four locations, that provides maximum strength and eliminates vibration. 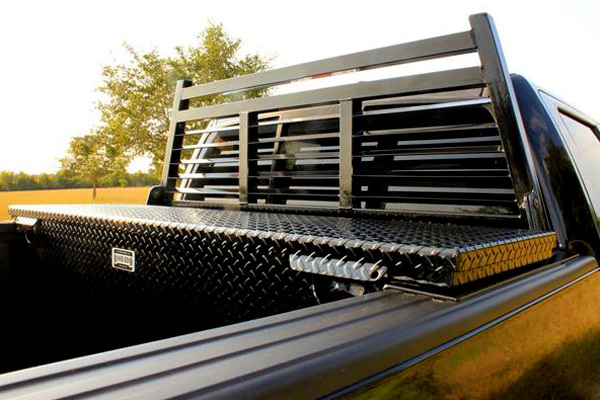 Ranch Hand also manufactures heavy duty Front End Replacements, Back Bumpers, Headache Rack Systems, Bed Rails, Steps, and Toolboxes for different trucks. 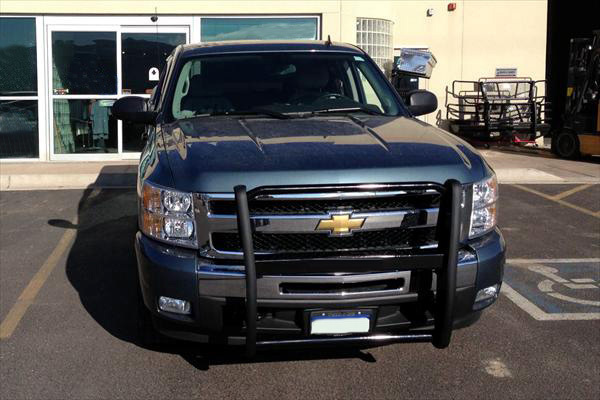 Ranch Hand® - Bumper Guard is great for basic front end protection. Ranch Hand® - Headache Rack is made of Heavy Duty Square tubs and equipped with lights. 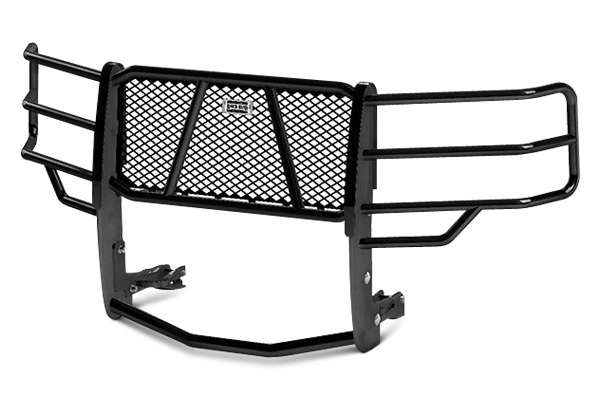 Ranch Hand® - Front Bumper provides maximum protection for your truck. This is one of the toughest products on the market today. 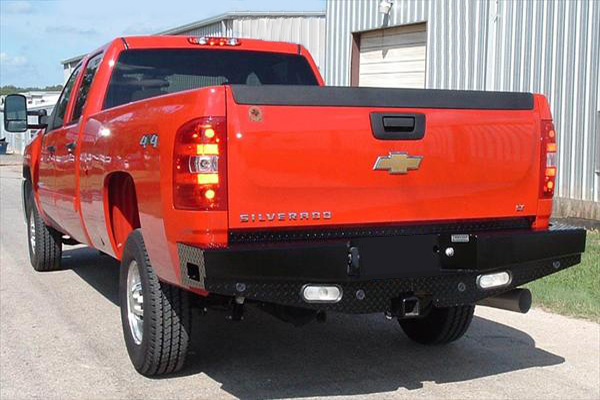 What would you do to improve the safety of your truck?